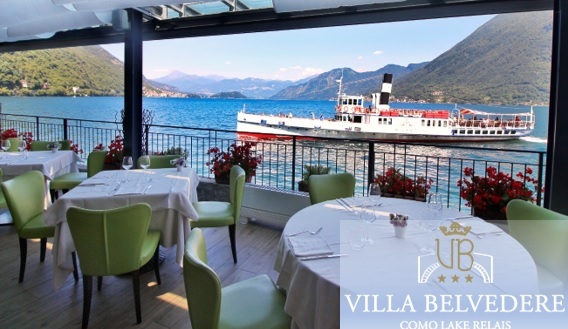 Exclusive Gastronomic Villa Belvedere Como lake Relais Restaurant: delighted lake’ flavors and view! 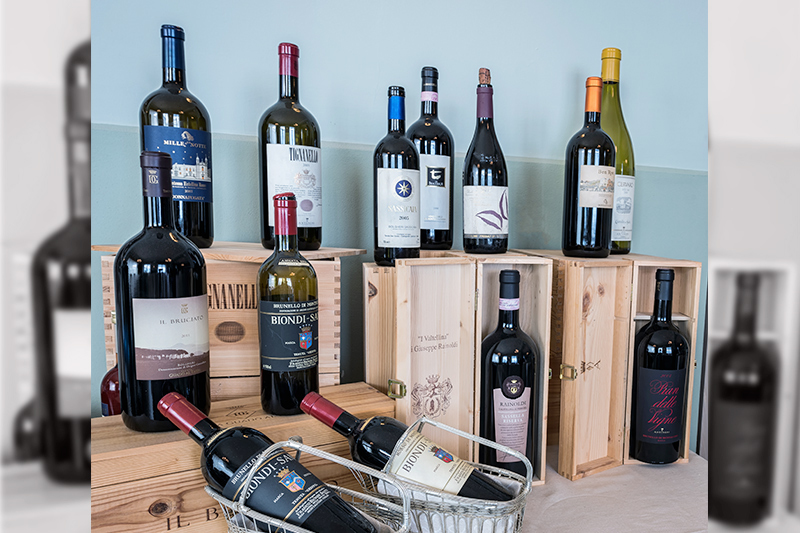 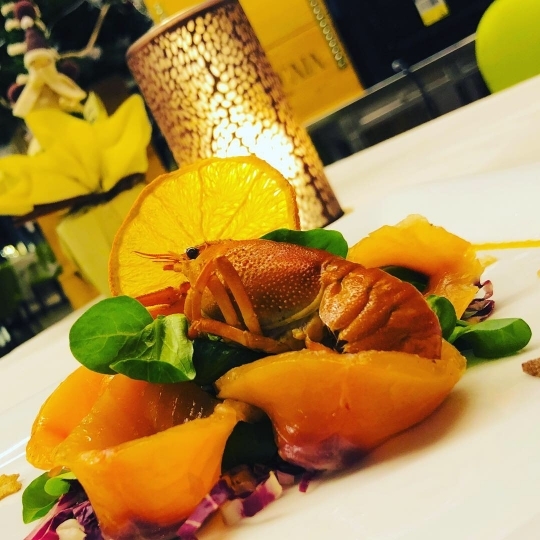 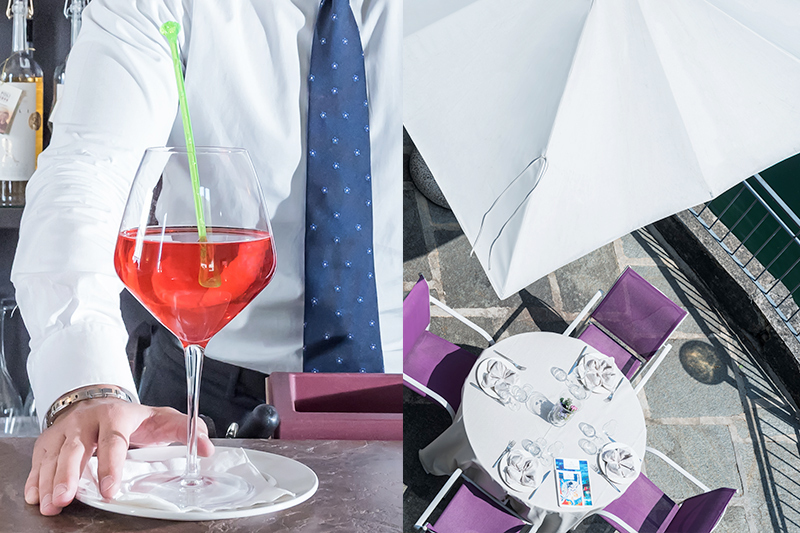 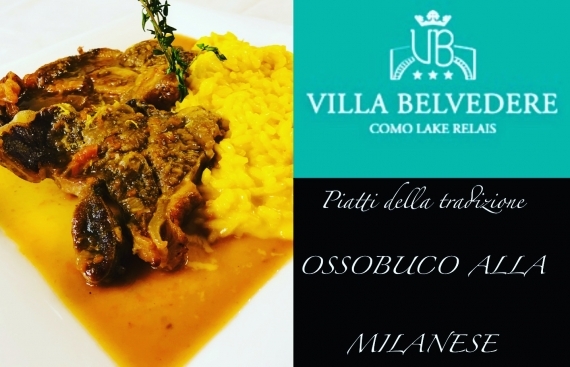 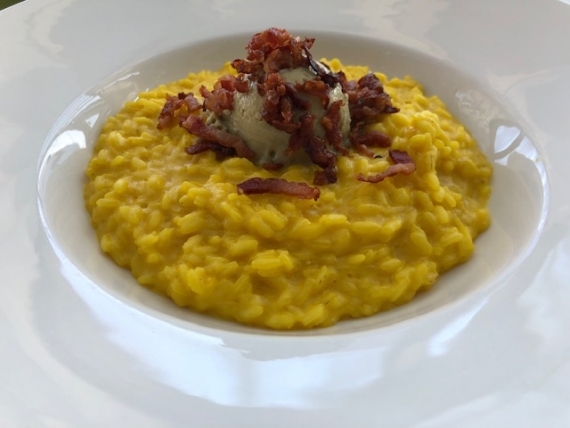 Villa Belvedere Como lake Relais Restaurant, has created a Gourmet place that is absolutely Lariana tastes. 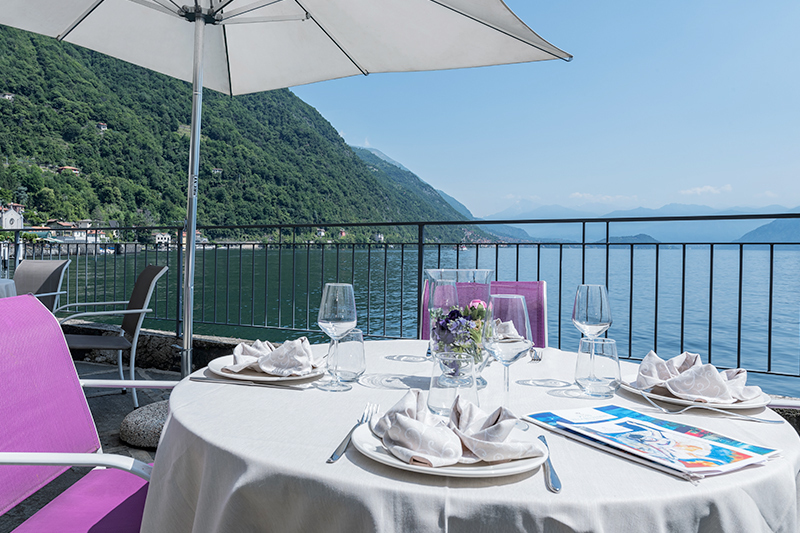 Villa Belvedere Relais Como lake, Where Else! 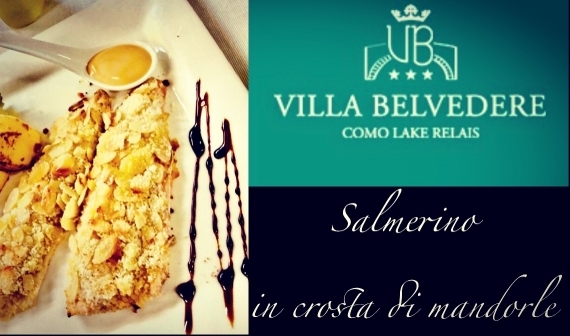 It represents the meeting point of Villa Belvedere, where our guests could socialize, drink a coffee, have an appetizer in our Veranda, a cup of tea in the living room or a cocktail after dinner, always enjoying our delightful view.